Great Oak's Boys and Girls Once Again Sweep the CA State Meet! Join with us in celebrating our athletes as they commit to run at amazing schools across the country! The Winter Track sign up is now live at the STTC website! The first day of practice has been moved to Tuesday, November 13th! 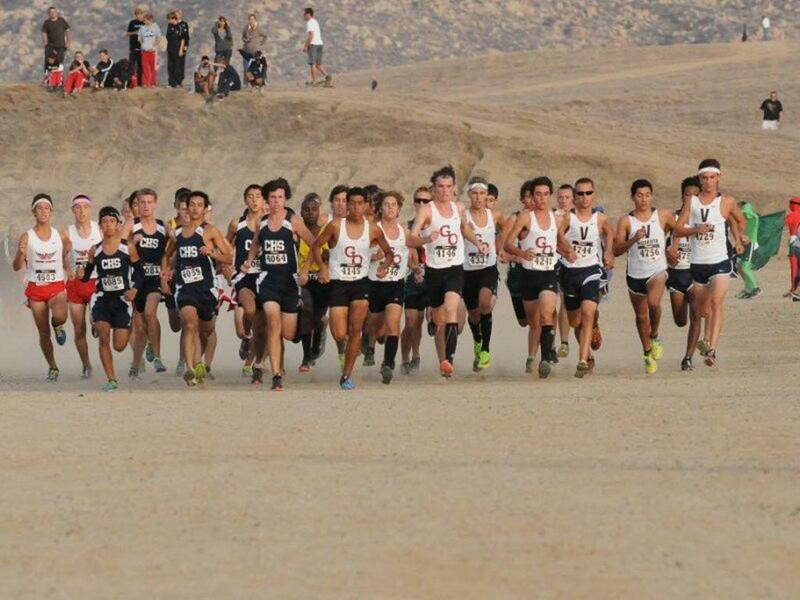 Join the South Temecula Track Club! Athletes should bring a large water or Gatorade and be dressed in running attire and running shoes for each practice. *Note: Group 1 Varsity athletes finish when we are completely done with practice...not at a specific time. *Note: Group 3 may finish before posted completion time. 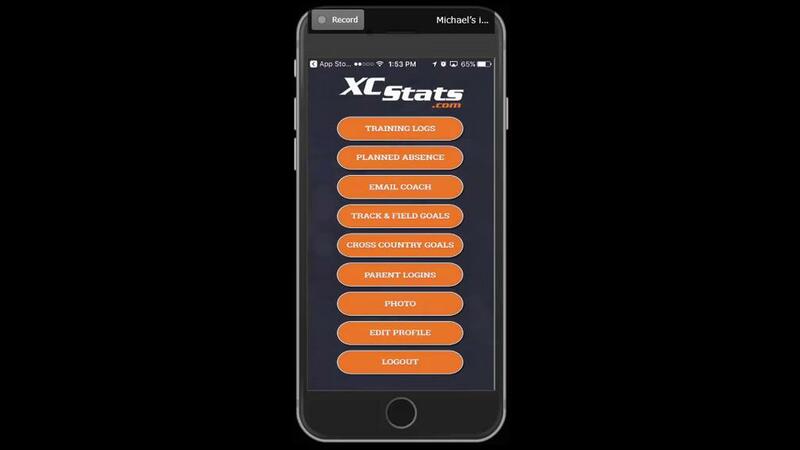 Please work out a contact schedule with your athlete so they can let you know when they are finished with practice. We have had an amazing season! Please read the list below to see what responsibilities you have for the end of the season and the timeline that will be used. November 5th - ALL non-CIF team members need to have washed and turned in uniform to Mrs. Jordan in the girls PE office. If it is not received it will be charged to the athlete's account after this date!!! Please make a priority. Please make sure all team donations have been turned in to the PSG. Please make sure all uniforms have been washed & returned. Thank you to our PSG, Coaches, and Athletes for another awesome year of GOXC! Below we will list any XC news/announcements for the 2018 XC Season! 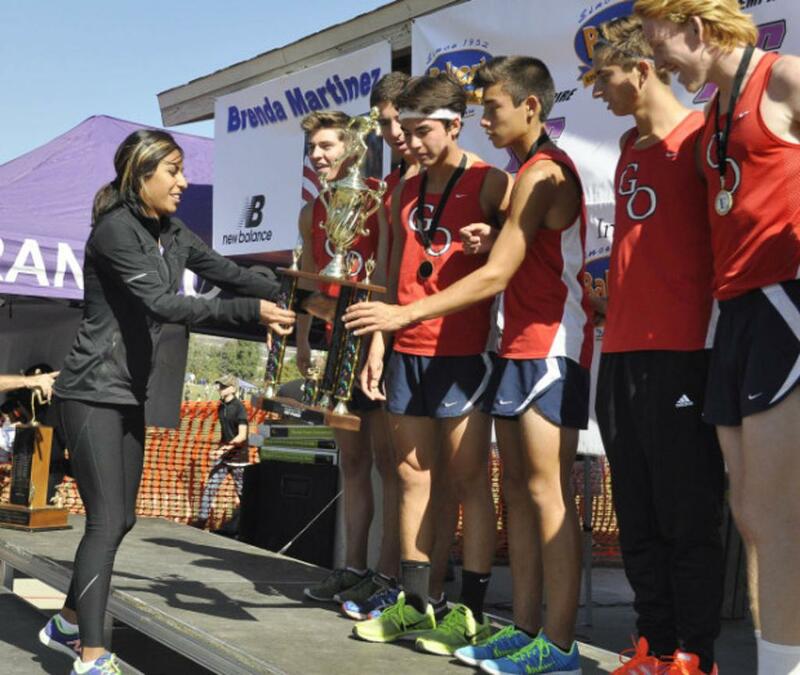 -Boys team takes National Runner-up! -Girls team places 8th in the Nation! -Tori Gaitan 18th Place for All-American! 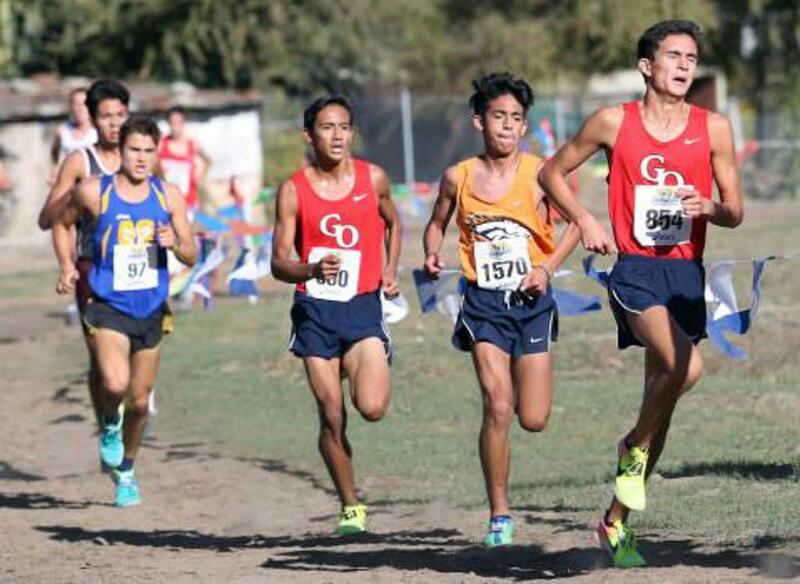 -Mateo Joseph and John Worthy lead the boys team! Thank you athletes for an amazing season! -Tori Gaitan wins the D1 Individual State Title! 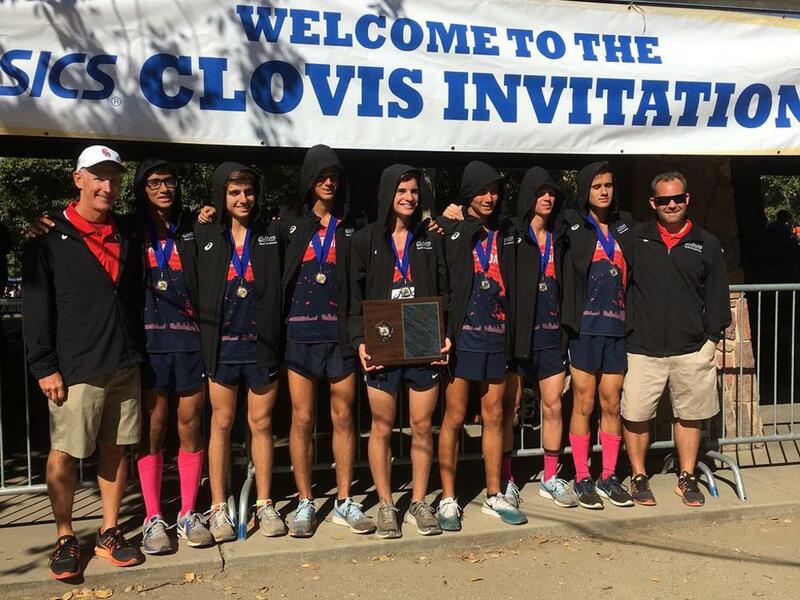 -Fatima Cortes (7), Mateo Joseph (5), and Ryan Shields (10) finish All-State! -Girls win a State Record 7 State Titles in a row! -Boys win their 5th State Title in a row! 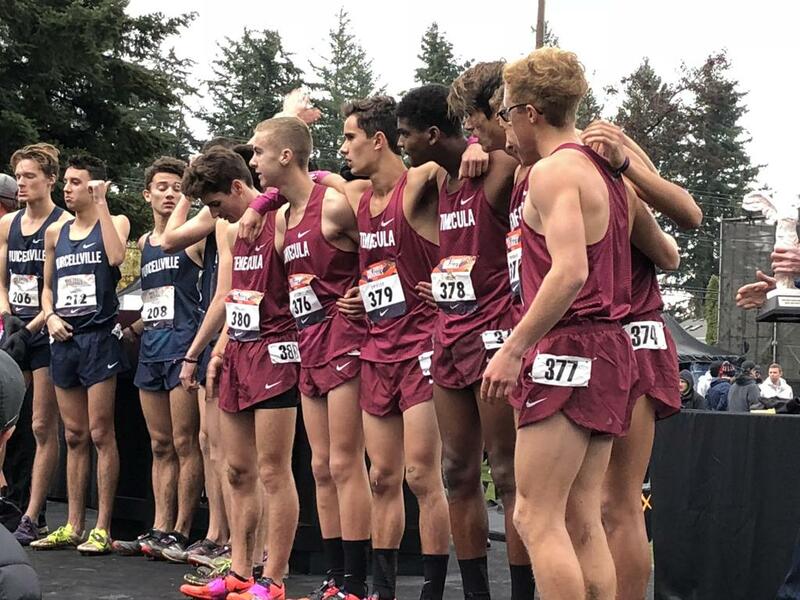 -Both teams get #1 CA seed for NXN! -Boys win their 4th CIF SS Title in a row! -Girls win their 7th CIF SS Title in a row! -Tyler Tickner, Ryan Shields, and Cameron Hylton finish All-CIF! -Tori Gaitan is the CIF SS Champion! -Tori, Fatima, Arianna, and Audrey are All-CIF! -Cole Sawires Yager and Leandro Candray go 2 and 4! -Girls take 2nd in their heat! -Jrs. Kendall Harrison, Isabelle Buncab, and Ivy Johnson lead the way! -Both teams qualify to CIF Finals! -Tori Gaitan wins the individual title for Varsity! -Kendall Harrison wins the individual title for JV! -Julia Robles wins the Novice Race! -Cole Sawires Yager wins the individual title for Varsity! -Josh Abrenica wins the individual title for JV! -Chaz Fikes wins the Novice Race! -Amazing job to all runners! -GO wins 8 of 9 races and takes a 2nd place! -Carson Smith wins the Frosh Boys in 16:26! -Natalie Carlton leads the Fr/Soph girls with a 3rd in 19:30! -Dustin Parrish with a big race to take 2nd in 15:57! -Abby Cahill finishes 2nd in 19:01 in JV Girls! -Sr. Devon Paez with a huge race to win JV Boys in 16:38! -Sr. Elizabeth Richter takes 4th to lead LS Varsity girls to win! -Austin Montez leads the LS Varsity boys to win in 15:36! -Fr. Divine Torza runs 17:45 for 5th in sweeps! -Cole Sawires Yager runs 14:48 to lead 7 to top 11 places for Sweeps win! -Girls win 10 D1 Sweeps Title in a row! -Girls win 5th Grand Sweeps Title in a row! -Boys win 5th Grand Sweeps Title in a row! -GO wins all 10 races entered! -Tyler Tickner takes 2nd in Team Sweeps! -Tori Gaitan takes 2nd in Team Sweeps! -Cole Sawires Yager leads a 1-7 sweeps by JV Nat Boys! -Isabelle Buncab wins JV Nat Girls! -Caroline Jilek wins Soph Girls! -Ainslee Robbins wins Frosh Girls! -Zoe Medranda wins JV Girls! -AJ Tabanao wins JV Boys! Great Oak's JV National Sweepstakes Boys go 1-7! -Boys Large School Varsity wins! -Girls Large School Varsity wins! -Mateo Joseph 3rd in Sweeps! -Brianna Weidler 6th in Sweeps! -Frosh Kyle Murphy wins the Boys Novice Race! -Soph Chloe Taggett wins the Girls Novice Race! -Jr. Kendall Harrison wins the Girls JV Race! -Sr. Trevor Branstetter wins the Boys JV Race! -Tori Gaitan does a tempo run for 2nd in Girls Varsity! -Soph Kyle Reden kicks hard to take 2nd for Boys Varsity! -Boys team wins for 5th year in a row in a meet record 76:50! -Girls team wins for the 5th year in a row! -Tori Gaitan wins her 3rd major invite this season in 17:09! -Tyler Tickner runs 15:08 for an amazing 2nd! -Cameron Hylton finishes 7th in 15:19! -Mateo Joseph fastest soph of meet in 15:28! -Brianna Lucas wins the JV race! -Kyle Reden wins the Fr/So race! -Aric Reza wins the JV race! -JV boys team finishes 1-10! -All 6 entered teams win! Can Great Oak Sweep Again? 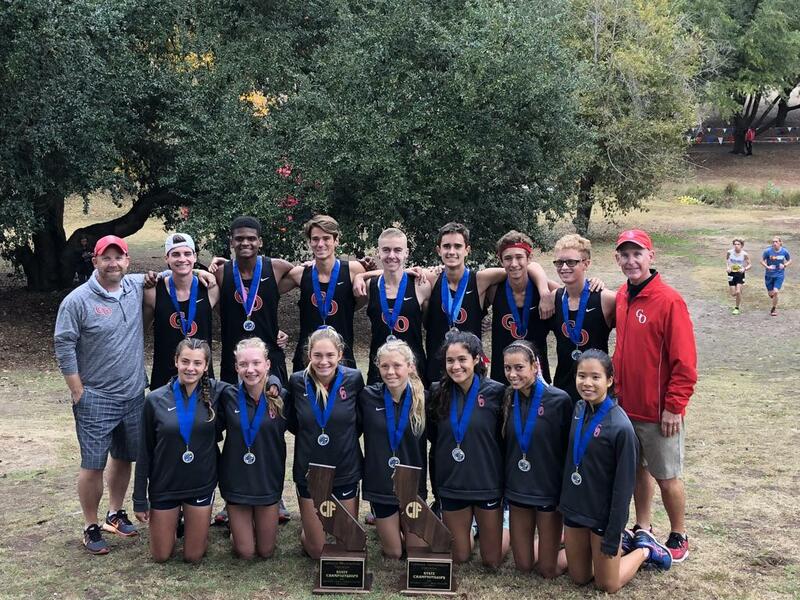 Click Here for more stories and results from the 2018 XC Season! There are no longer any fees for athletics, but we still need funding for our great program (transportation, meet entries, etc). This season we are asking all families for a $200 donation to help support our XC/Track program. Parents can write a check or use the link below to donate to our XC/Track PSG. All donations are voluntary, and the opportunity to give more if you would like to help our program even more is located on the link below. Follow Coach Soles on Twitter - @DougSoles - for updates from meets, team announcements, etc. This is Why Girls Rock! Please enjoy our 2018 Mammoth XC Camp Video created by Andrea Abbes! Workout Wednesday on Flotrack covers HS, College, and Pro workouts. Want to help GOXC raise funds? Buy or sell a home through Alum Michael Wysocki and he will donate $500 to our program. Please take a look at the donations needed from all parents to stock our fridge and snacks in room 707 this season. Donations are now past due! Please bring to practice or send with your athlete ASAP. Check here for great pictures from our meets! Click Here - More great team pics! 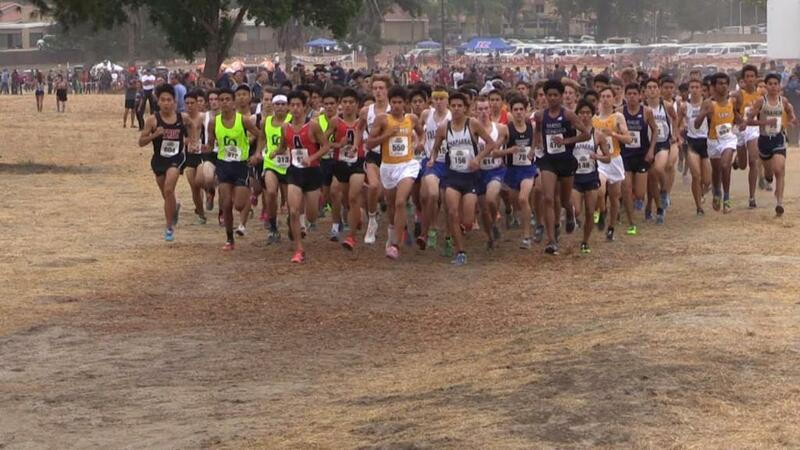 Great Oak XC works closely with Nike to put our athletes in the best shoes and athletic gear around. Look for some amazing opportunities for our athletes this coming fall! 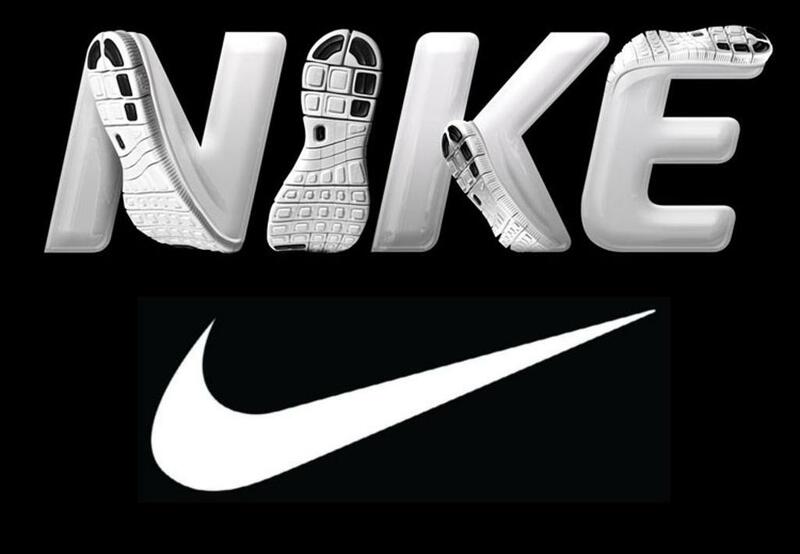 Nike is our sponsor in 2018!